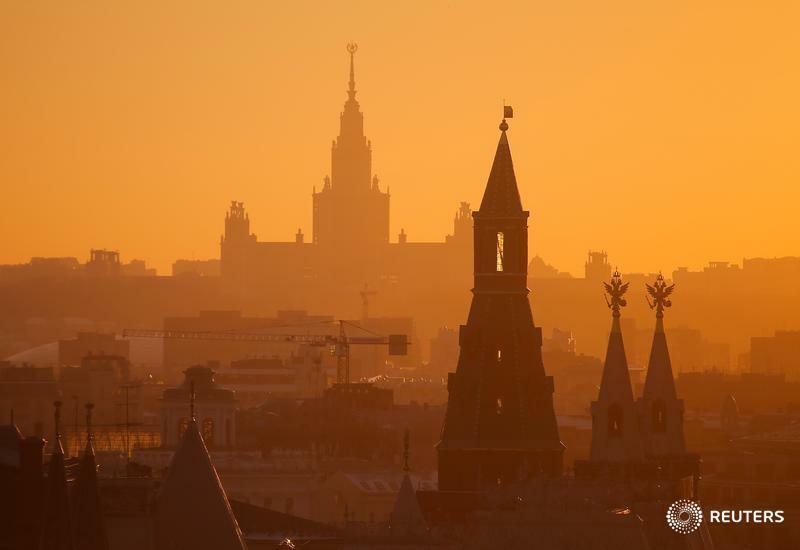 Alexey Eremenko, a producer at the NBC bureau in Moscow, has written a detailed study of how the Kremlin uses indirect means to control or shut down independent media. His paper is called ‘Weeding out the Upstarts: the Kremlin's Proxy War on Independent Journalism’. Here’s what Alexey writes about his research: "Although Russian President Vladimir Putin is famous for his tight control of the media, Russia actually enjoyed a robust 'second tier' of independent media throughout the 2000s. These were mostly websites and newspapers tolerated because they were too small to affect elections. However, this 'second tier' has been growing in size and impact, largely due to Russia's skyrocketing Internet usage, until it became a significant factor in the biggest opposition protests in two decades that swept Russia in 2011-2013. In my paper, I show that the Kremlin launched a covert retributive campaign against independent, critically-minded publications following the protests. The campaign focused on the leading media outlets: six of ten most popular independent publications, along with another six smaller but heavily critical outlets, have run into crises since 2011 which resulted in editor, ownership or editorial policy changes, or, more rarely, direct censorship. The assumed attacks did not utilize direct bans or violence; rather, their prime means was the intervention by state-affiliated owners or orchestrated moral outrage campaigns. The distinctive aspect to the campaign is its 'hands-off' approach. The attacks are never traced to the Kremlin directly, but are perpetrated by formally independent lawmakers, low-level state agencies or government-affiliated businessmen. Also, political censorship is never cited as the reason for a clampdown, even though a case study in my paper shows a major pro-Kremlin shift in the editorial line of an affected publication. This approach can be compared to Russia's alleged 'proxy war' in eastern Ukraine, where official Moscow insists on its non-involvement despite a growing body of evidence to the contrary. This campaign presents the latest in control technologies by what was been dubbed 'informational dictatorships' – this could be used by other authoritarian regimes worldwide, presenting a danger to global freedom of speech."